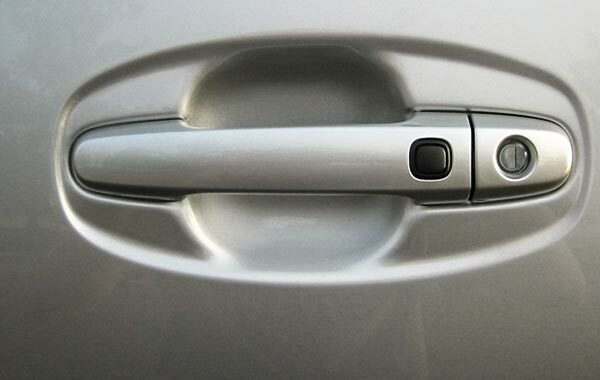 Don't you just hate to even think about getting locked out of your car? These situations always happen at the worst possible time. 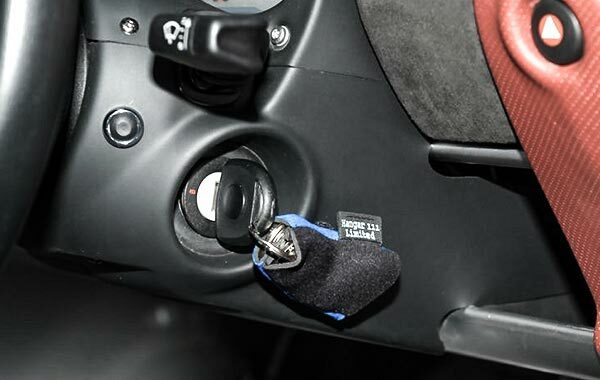 At that time, you don't need to try to break into your own car, but to call an experienced car locksmith. 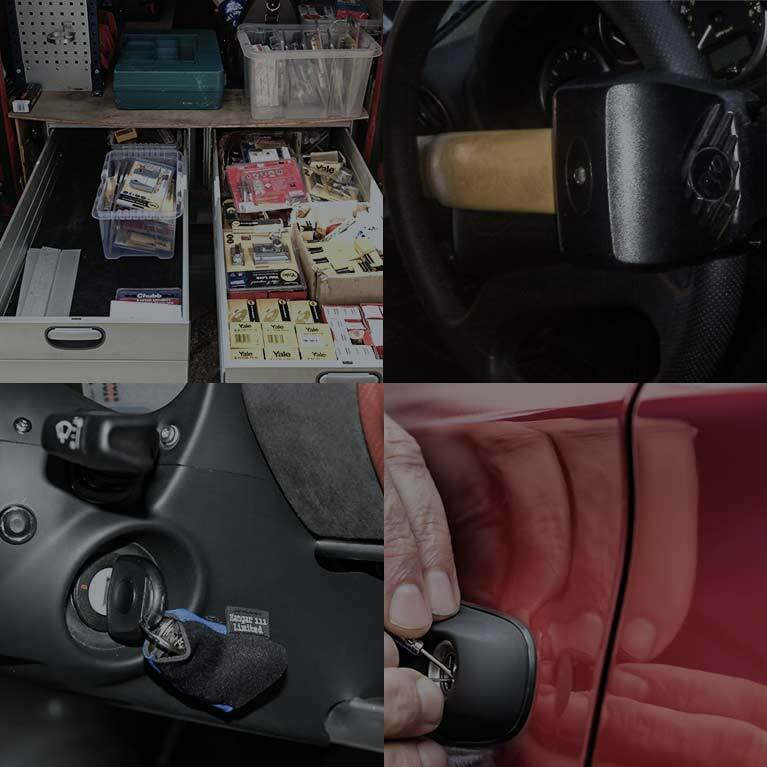 That is the reason why we need to mention some facts about fake auto locksmith technicians, as well as some things to be cautious about. Car Locksmith Scammers Don't Have Legal Name - if you are searching for a local locksmith but cannot find the actual legal name of the company, you might be dealing with the scammers, even though the website looks somewhat authentic. Also, if you are in a hurry, make sure to double check who you are reaching out to. "Free Estimate" Manipulations - when you are calling and asking for the free estimate, be very precise about it. Many fake locksmiths might twist the story around when they come and try to charge you five times the price earlier mentioned. 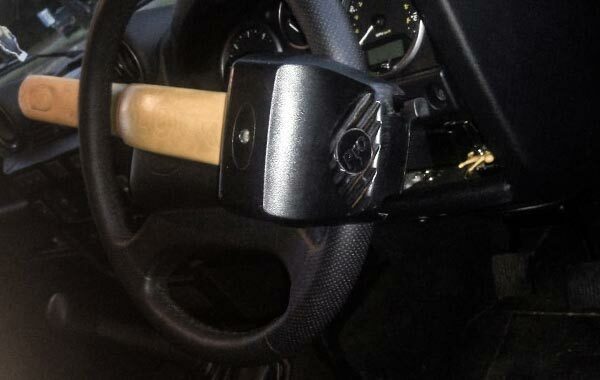 Real Car Locksmiths Have a License - if the locksmiths you found don't have a license, don't bother calling them. "Extra charge" Manipulations - if the so-called 'locksmiths' refuse to answer all your questions about extra charges, end that call immediately. Someone from a licensed locksmith company will inform you in detail about all the aspects of a lock repair. 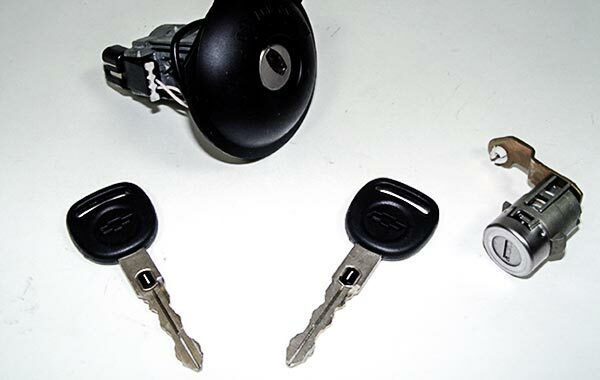 Details About the Lock Issue - a locksmith pro from a licensed company will want to know more details about your mishap: the type of lock, how did you get locked out of your car, etc., to bring all the required tools and be well-prepared for solving your issue. Drilling Locks? 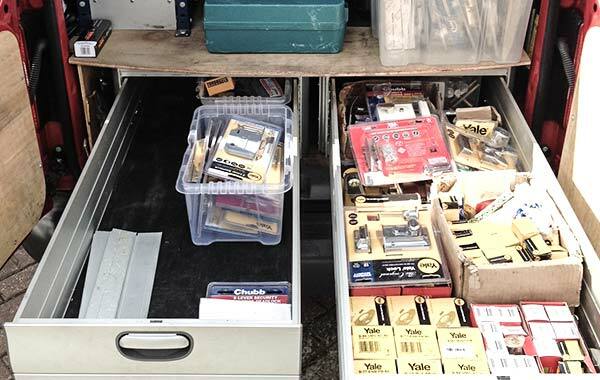 A big No-No - every skilled and trained locksmith has the right tools to open almost any lock. If they insist on drilling your lock (even if it isn't a high-security lock), it's time to second-guess your auto locksmith choice. Where Is Your Car Locksmith Service Located? - This is the easiest question to ask in order to check if this company is authentic. If you can't find the address online and if they're not specific about it when you call, forget about those fake "locksmiths". 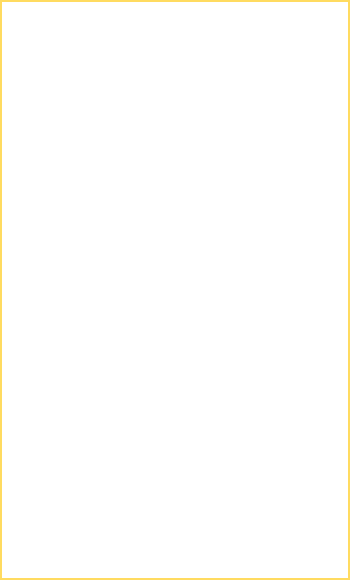 Name and ID of Locksmith Technician - every certified auto locksmith will kindly give you his name and an ID, if necessary. Beware of the ones who avoid doing so. Cash or Credit Card? - If your emergency locksmith is specific about taking only cash and is not giving you a receipt, you are being scammed. A certified company should always be able to accept credit cards and give a detailed explanation about the service cost. Professionalism and Kindness - It's easy to tell the difference between the professionals who want to make a good impression and have a happy customer, and the one who just wants to take your money. 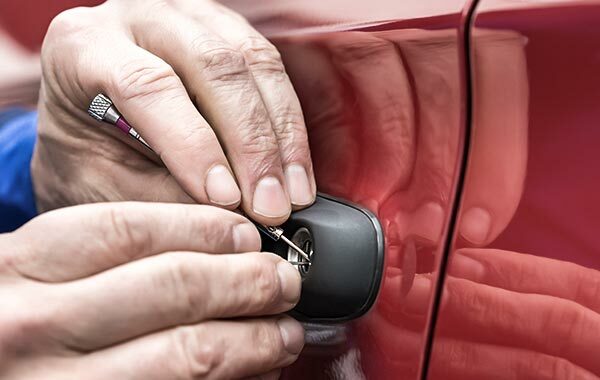 If the people in the car locksmith company are kind and responsive, it is one of the important factors to see that you're dealing with the pros. 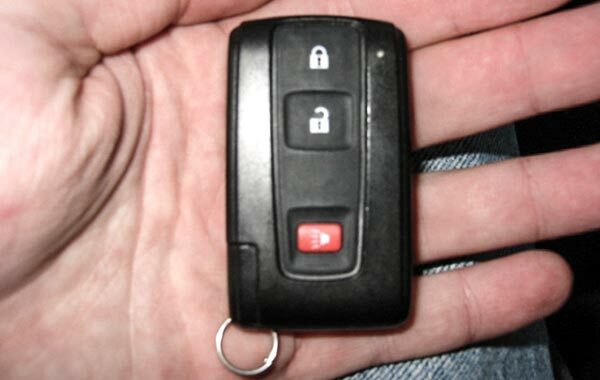 Hopefully, this will serve as a small guide to help you find a good car locksmith to unlock your car or cut a car key for you. Good luck and drive safely!